Bears' commitment to quality and full range of complete car wash services makes it the area's best choice to care for your vehicle. Bears' detailing services are second to none! We don't just clean your car, we make it shine like it just left the showroom floor. We love promotions! We're constantly changing the discounts and special offers we have for our our valued clients, so check back often. #1 Car Wash & Detailing Center! Bears is uses the latest technology and good old fashioned elbow grease to clean and dry your vehicle quickly and professionally. 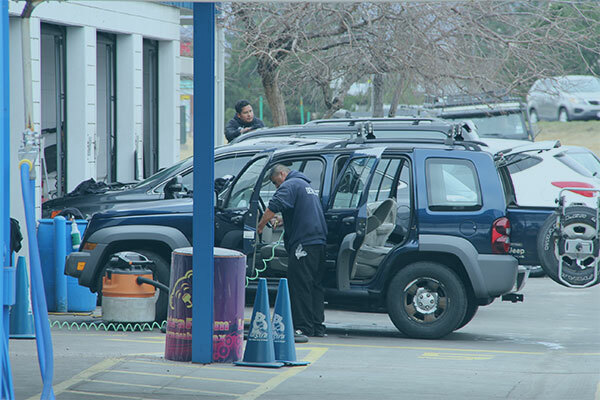 We’re a full-service carwash, providing you with the services you need at reasonable prices. Your satisfaction is our #1 priority, but we’re equally committed to the environment. Bears uses ecologically friendly products that will leave your vehicle looking like new without harming the environment. Take pride in your vehicle. Bring it to Bears for a full-service wash that will leave it sparkling. Never drive a dirty car! 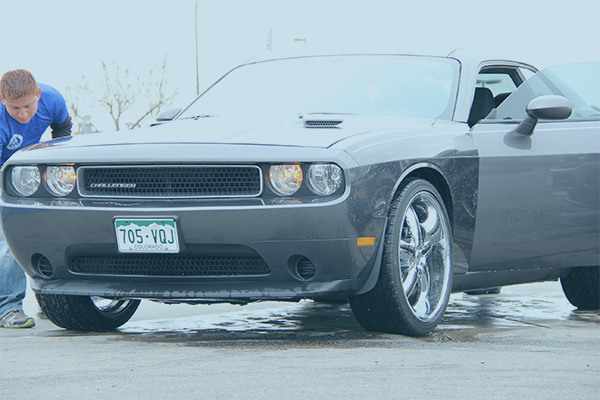 Bears has affordable package wash options to keep your ride clean all month long. A deep clean from Bears will have your vehicle looking like it just left the showroom floor. Leisure vehicles need attention too! Bears does a great job on more than just cars, trucks and vans. Take a Load Off. Relax With Free WiFi. 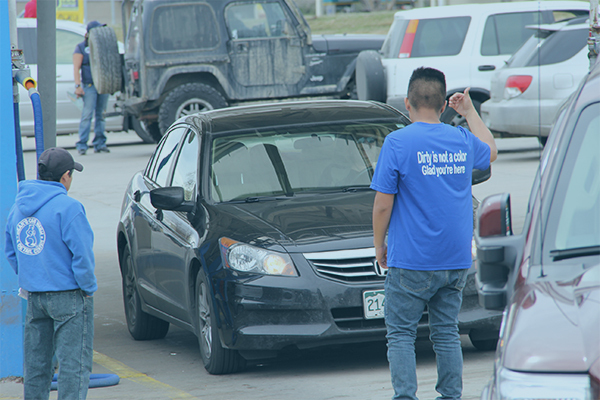 We value your time and we know you don’t have a lot of it to waste waiting for your car to be cleaned. We always work as quickly and efficiently as possible to get you back on the road fast. 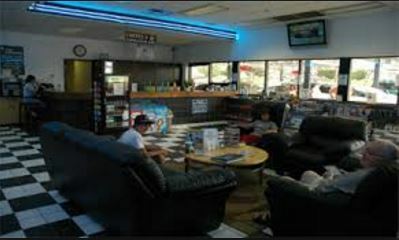 While you’re waiting, relax and surf the ‘Net for free in our comfortable waiting lounge. The WiFi is on us! We are offering different special offers to our customers. you can visit our specials page to get more information.